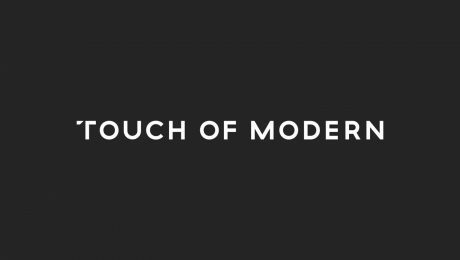 Na een succesvolle crowdfundingcampagne lanceert de Nederlandse startup Innovative Brands twee nieuwe versies van de mobiele Dutch Design-lamp: de Lucis Lamp Lite en de Lucis Lamp Bamboo. 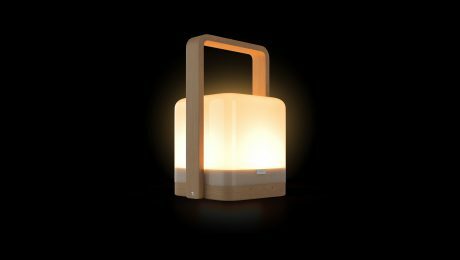 May 26, 2017, Amsterdam, Netherlands– Lucis, the award-winning ultra powerful, wireless mood LED lamp, is back on Indiegogo with an all-new range of products and accessories making this the strongest and most powerful mood light on the market. 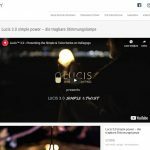 Lucis was previously one of 2015’s breakout crowdfunding stars, having raised nearly $100,000 and going viral with tech, design, and gadget media. 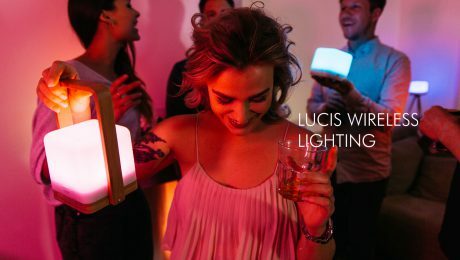 The product was awarded one of BuzzFeed’s ‘Coolest Products of the Year.’ After a successful fulfillment period that saw the company ship thousands of Lucis lights to dozens of countries worldwide, the company is back with an all new range of products sure to excite new fans and charm previous customers all over again. The company is proud to introduce two unique new models to the Lucis family; the Lucis Lite™ and the more powerful Lucis Bamboo™ with handle. The Lucis Lite™ is a more affordable option and has a matte finish with a special water repellent coating. 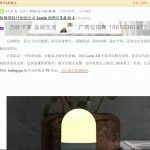 The most powerful Lucis ever created has arrived as well in the Lucis Bamboo™, which boasts 450 lumen (50 watt lamp). 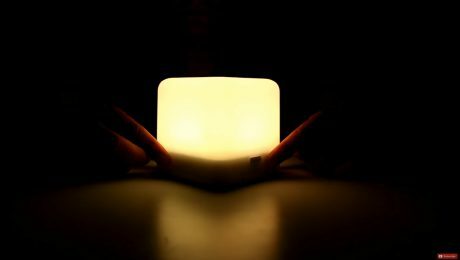 This makes it the strongest and most powerful portable mood light on the market. 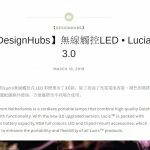 In addition, Lucis is back with a new range of accessories to ensure the light fits in any room with any interior design setup; from midcentury to minimalism. Joining the previously release tripod model is the Quadpod Stand, available in both Zebrano wood and aluminum. 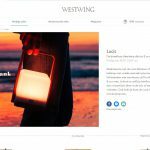 The all-new Zebrano Handle gives the Lucis an extra element of lantern-like portability while the Cotton Lampshades add a touch of warm luxury to the lights. 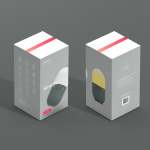 Also available for the first time is the Lucis Travel Pack which includes a transport pouch, bottle connector, keycord, and hanging hook.